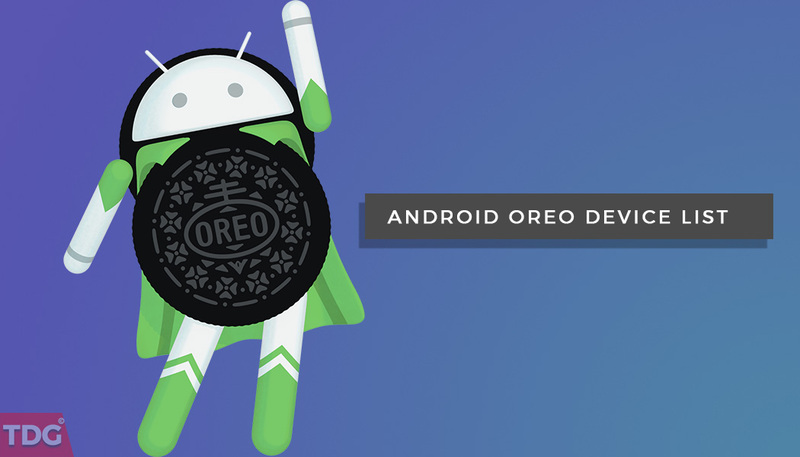 The Official List Of Smartphones To Receive The Android 8.0 Oreo Update: It is a common observation that the new version of any software should be better than its predecessors otherwise releasing it is meaningless. Well, there are cases when the new version was not better than the previous one like in Windows 8.1. Anyways, Android 8.0 Oreo has finally been launched after a lot of delay and speculations. Change in the user interface of Settings (Quick Settings). New Autofill Framework to fill up forms easily. Disk space quota for cached data from every app. Auto learning and recommending relevant apps. Improvement in handling background tasks, handling notifications, better audio system. These are Smartphones To Receive The Android 8.0 Oreo Update and now look at the device list which may or may not get the update officially. This is not a permanent list as from time to time new devices will be added. So, stay tune and do not lose hope if your device is not on the list.